Follow the call of the wild! 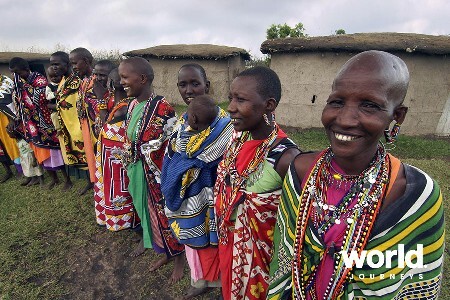 Visit savannahs, home to immense herds of wildlife, and meet the traditional peoples with their fascinating cultures. 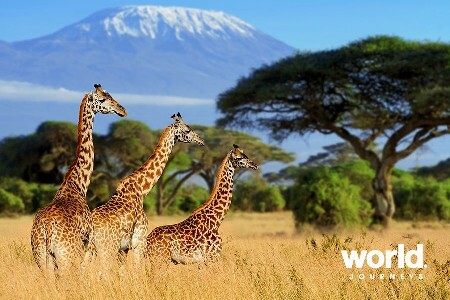 See the world famous Masai Mara with majestic scenery and wildlife, and explore the vast plains of the Serengeti National Park. 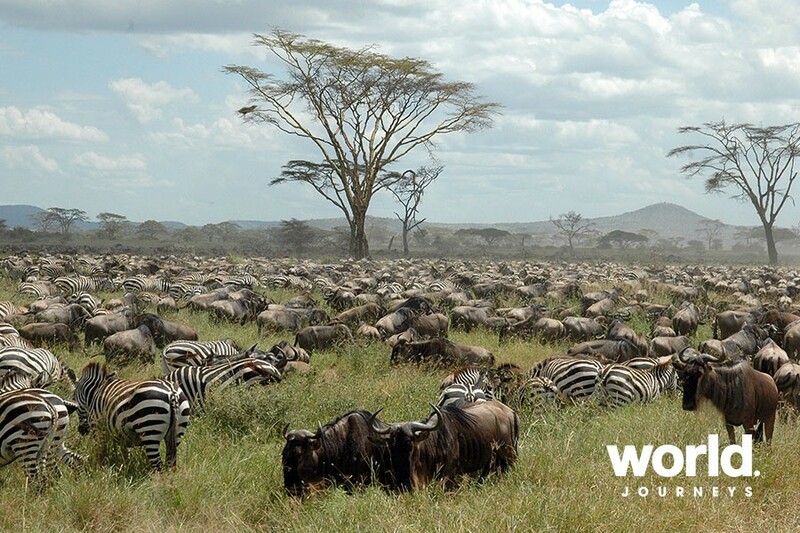 It is here where one of earth's most natural wildlife cycles takes place - the Great Migration. 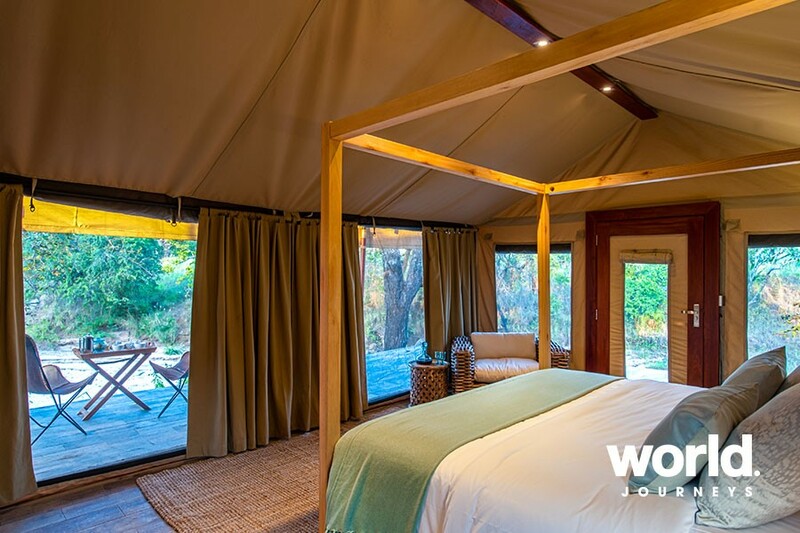 The safari also takes in the arid landscapes of Samburu National Park, the rift valley lakes of Nakuru and Naivasha and Ngorongoro Crater, the largest intact caldera in the world. 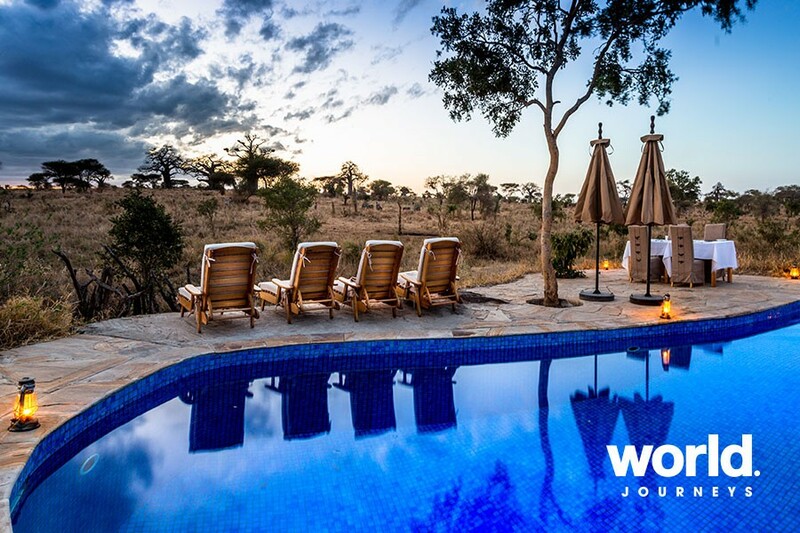 Day 1: Nairobi > Samburu National Reserve Pick up on arrival at Jomo Kenyatta International Airport (or from your hotel) and drive to Samburu National Reserve. 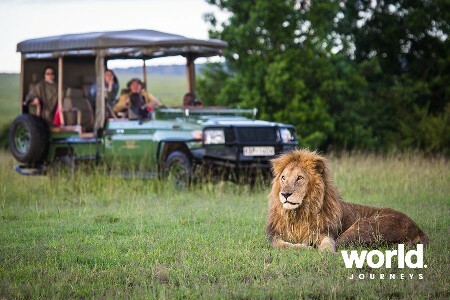 On arrival in the reserve enjoy a game drive en-route to your lodge. Day 2: Samburu National Reserve Full day spent in the reserve with morning and afternoon game drives. 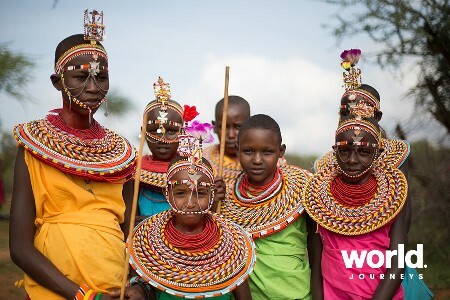 Samburu is different from many of Kenya's other parks with its dry and dramatic terrain and specially adapted wildlife such as oryx, Somali blue necked ostrich and Grevy's zebra. Day 3: Samburu > Aberdare National Park Drive to Aberdare National Park. 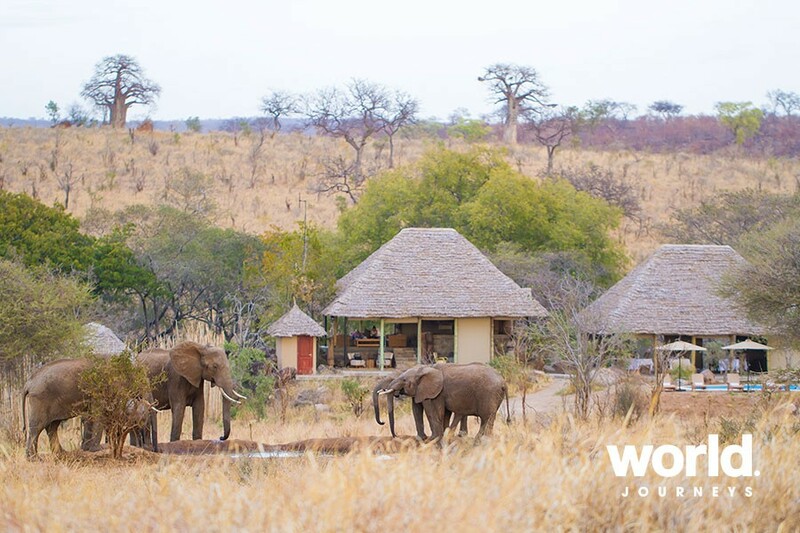 From the lodge you can watch as animals come to the waterhole to drink. 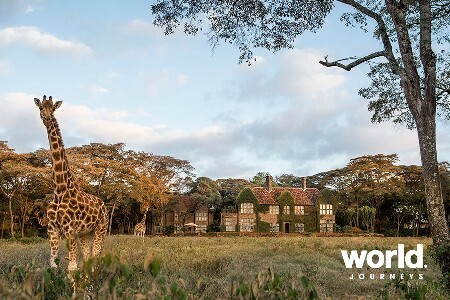 Day 4: Aberdare > Lake Nakuru National Park > Lake Naivasha Game drives in Lake Nakuru National Park, one of Kenya's finest parks and a UNESCO World Heritage site. Then travel to Lake Naivasha, a bird watchers' haven. Day 5: Lake Naivasha > Masai Mara National Reserve Transfer to the Masai Mara National Reserve with its flat-topped acacia tress, home to massive herds of zebra and wildebeest. Afternoon game drive. Day 6: Masai Mara National Reserve Optional balloon safari this morning (not included). Morning and afternoon game drives. 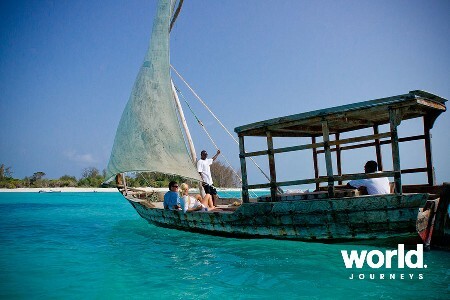 Day 7: Masai Mara > Lake Naivasha Drive to Lake Naivasha and enjoy an afternoon boat ride. Day 8: Lake Naivasha > Amboseli National Park Transfer to Amboseli National Park for an afternoon game drive. 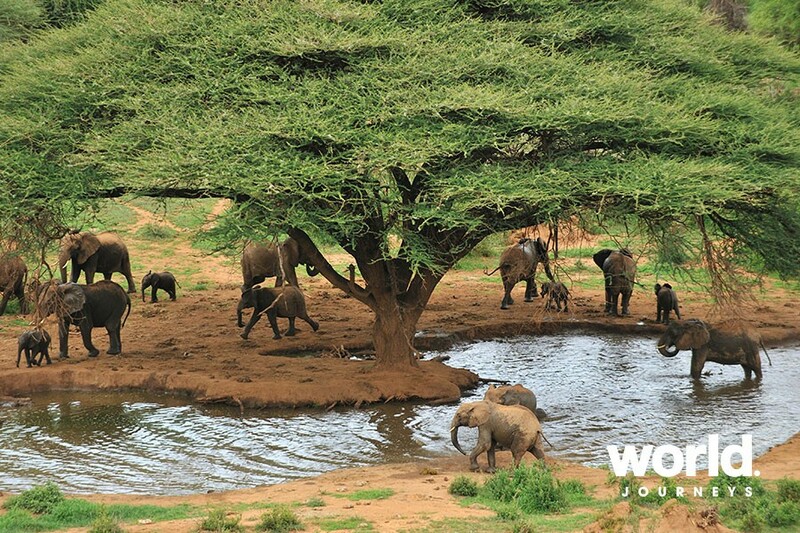 Amboseli is famous for its large herds of elephant and views of Mount Kilimanjaro. Day 9: Amboseli National Park Full day spent in the park with morning and afternoon game drives. Day 10: Amboseli > Lake Manyara National Park > Karatu Drive to the Namanga border and cross into Tanzania. Afternoon game drive in Lake Manyara National Park. 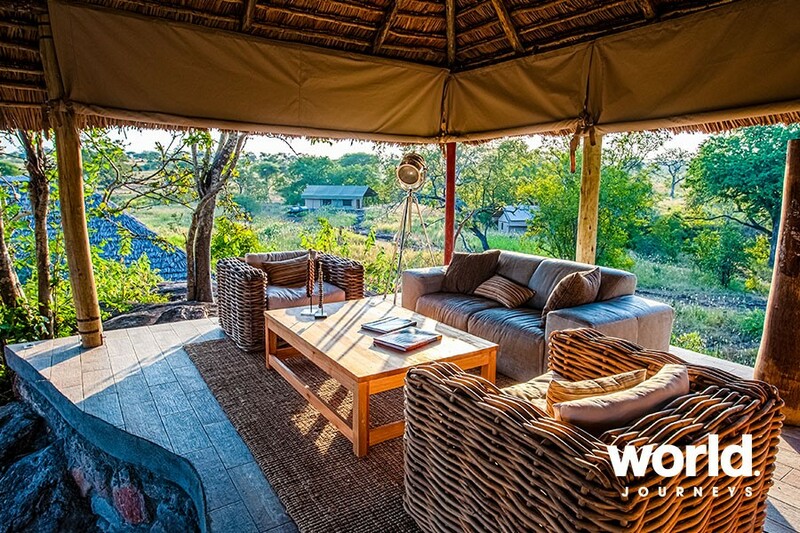 Overnight at a charming country lodge on a working farm in the picturesque agricultural district of Karatu. Day 11: Lake Manyara > Serengeti National Park Travel to Serengeti National Park for an afternoon game drive seeking out the resident wildebeest, impressive herds of which can be seen year-round. 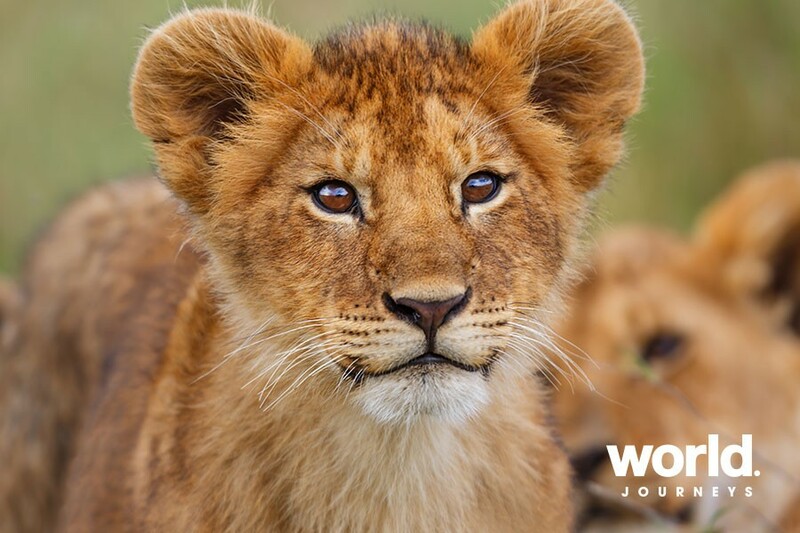 The park is also renowned for its predators including lion, cheetah, leopard, hyena, jackal and wild dog. Day 12: Serengeti National Park Full day spent in the park with morning and afternoon game drives. 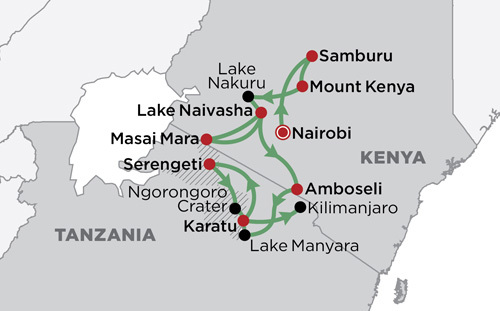 Day 13: Serengeti > Ngorongoro Crater > Karatu Transfer to Ngorongoro Crater for a game drive with picnic lunch - this ancient volcano shelters more than 30,000 protected animals. Overnight in a colonial lodge near Karatu. 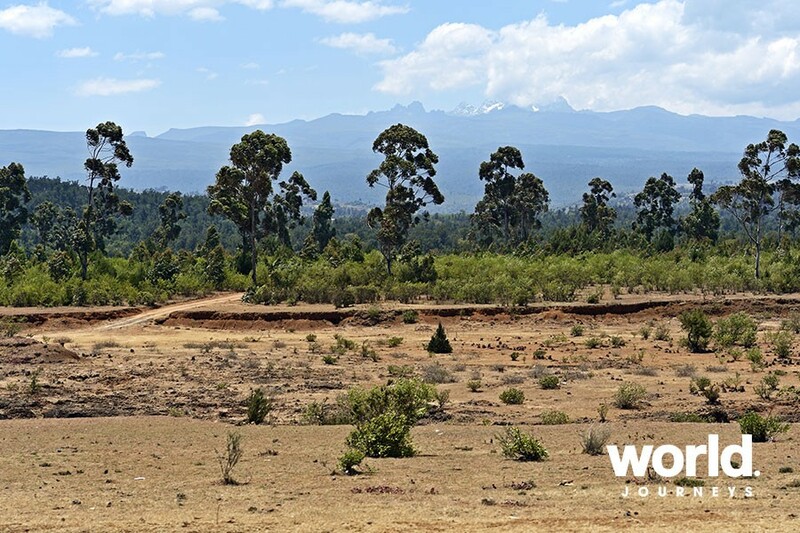 Day 14: Karatu > Kilimanjaro Drive to Kilimanjaro International Airport for your onward flight. • Price on application for cross-season itineraries. • Surcharges apply over peak period. • Minimum 2 guests. • Children aged 6 to 11 years pay 70% of the adult cost. 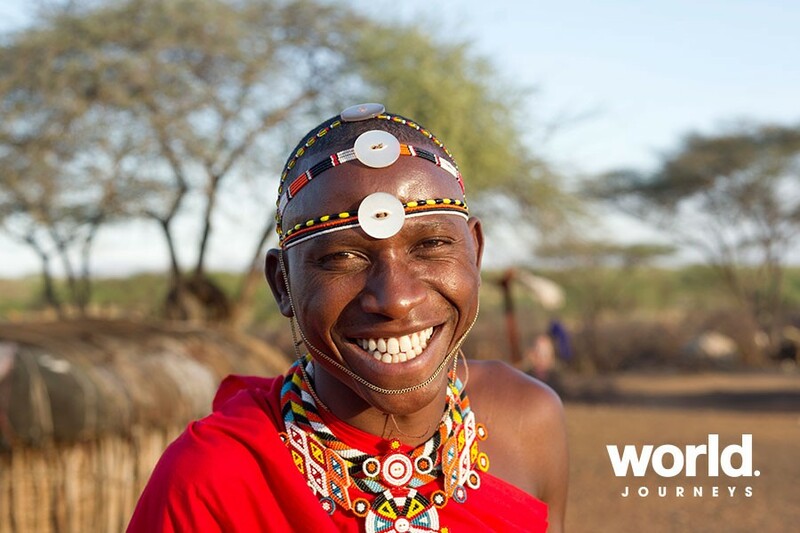 Kenya - An eye opener travelling between the parks and seeing how the Kenyan people in the various towns live. Tanzania, Serengeti National Park - Experiencing the migration of zebras and wildebeest as they were just arriving into the park and watching the leaders carefully scope out whether it was safe to cross the swamps and streams before the stampede of those following. Ngorongoro Crater - Just the feeling of being inside the crater and seeing so many of the animals in one place.